We manufacture cardigans in Different knitted forms with designs for men, women and kids; cashmere twins sets, Pullovers (V-neck, R-neck, boat neck, T-neck, high neck). Your customized designs and sizes can be produced and supplied according to the verification of sample by customers. 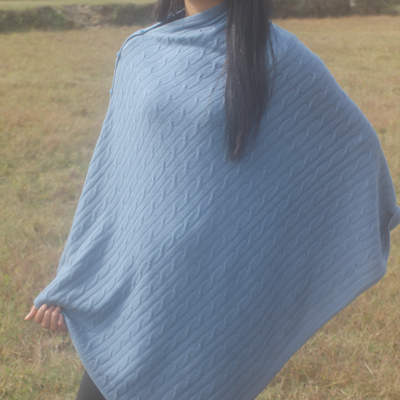 Cashmere Ponchos Multi way Cashmere Poncho, Slash Neck, V Neck, Cape Poncho, Cable Knit Poncho and more stylish Poncho collection. 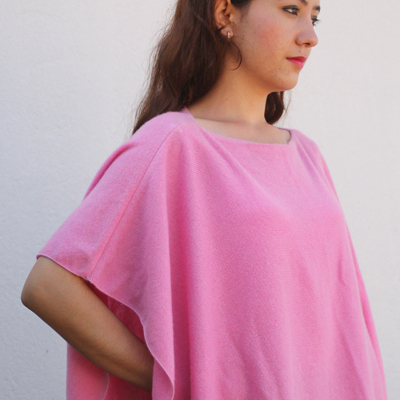 Cashmere Sweaters & Cardigans We manufacture and export our 100% pure luxury cashmere jumpers, cardigans, and sweaters in many styles for women's, your own custom design also available. 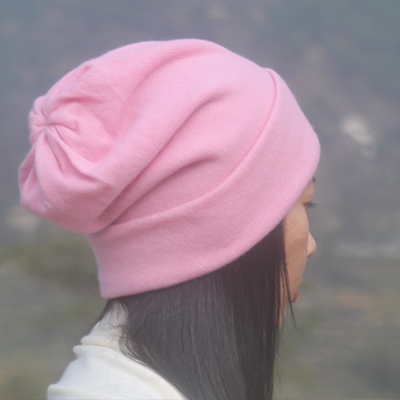 Cashmere Accessories Hand made at our factory in Kathmandu, Socks, Gloves, Knitted Scarves, Hat more cashmere accessories collection.